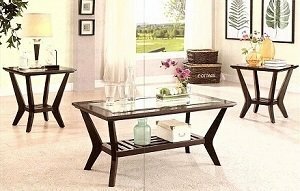 Lavish and elegant, this transitional table style brightens the room with its classy genuine marble top. The sophisticated design offers functionality to go with its looks by providing additional shelves to store anything and everything. 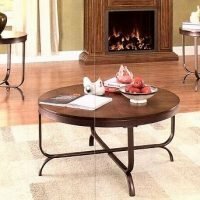 The chic coffee table has an open bottom shelf for extra storage space for anything and everything. 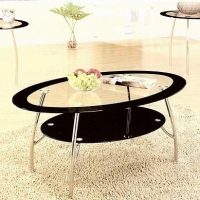 Add this piece to your home’s repertoire to impress your guests and truly liven up your living space. 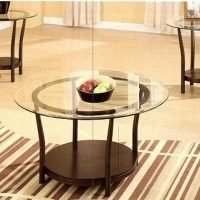 Lavish and elegant, this transitional table style brightens the room with its classy genuine marble top. The sophisticated design offers functionality to go with its looks by providing additional shelves to store anything and everything. For Free Delivery Call us At (818) 912-9815. 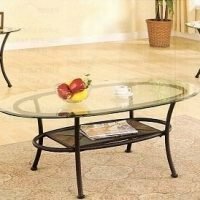 Tempered Glass Top with two levels Coffee Table Set. 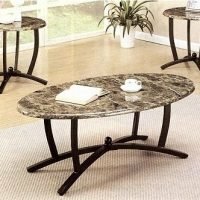 Faux Marble Top Coffee Table Set of Three.